Restyled rear exterior similar to 1990 ZR-1. New front design with wrap-around cornering lamps. 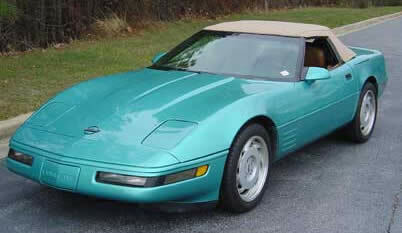 17 inch wheels restyled for 1991 Corvette.